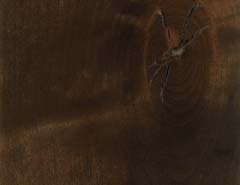 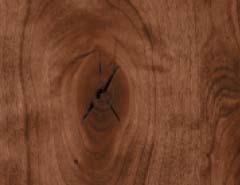 Differences in color and wood grain are directly related to the life of the tree and variations in forest growing conditions. 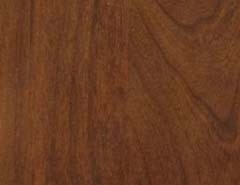 The color of the wood will always change as it is exposed to light, both natural and artificial, over time. 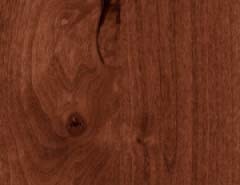 Some species, like cherry, will change dramatically and quickly, others will change subtly and slowly. 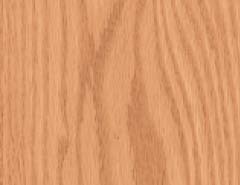 This will occur even if the wood has a colored stain over its natural beauty. 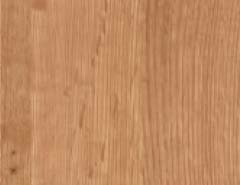 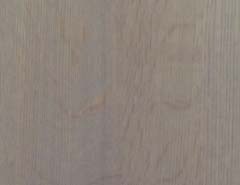 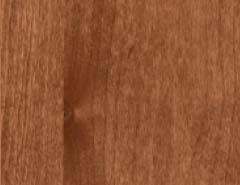 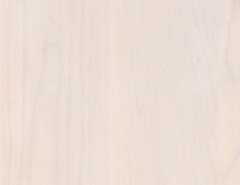 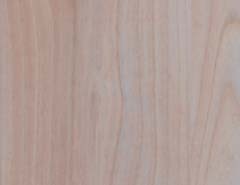 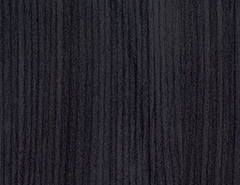 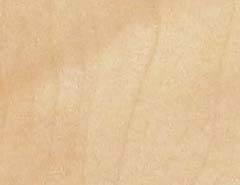 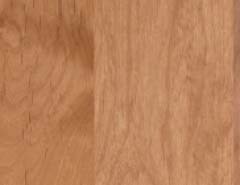 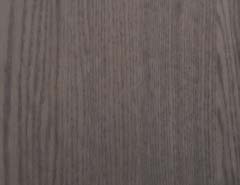 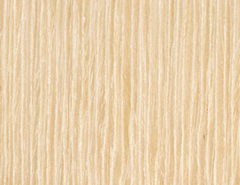 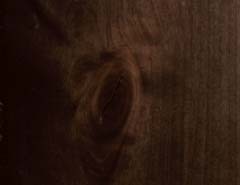 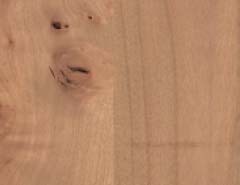 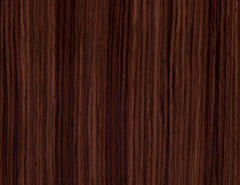 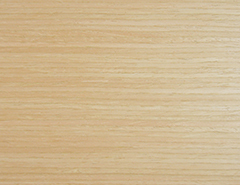 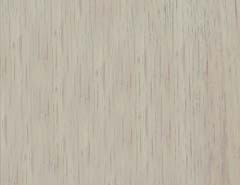 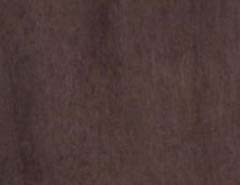 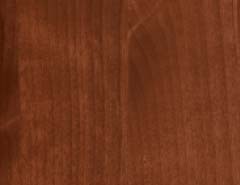 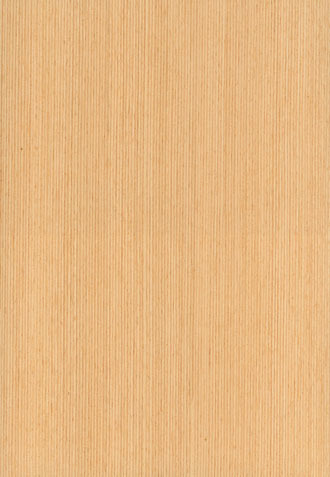 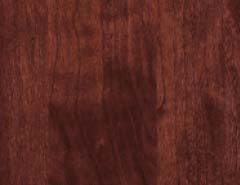  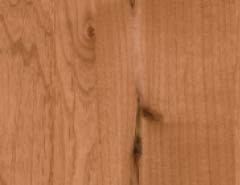 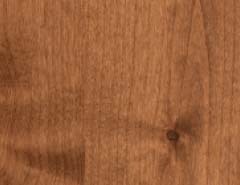 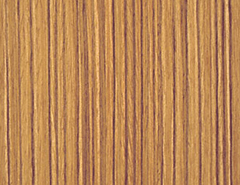 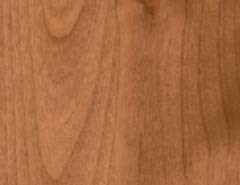 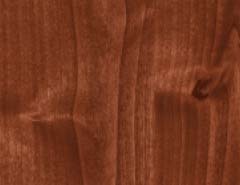 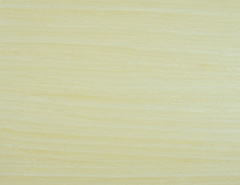 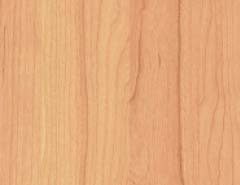 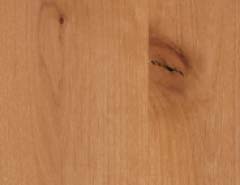 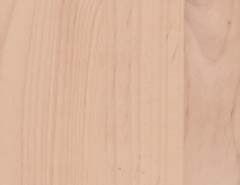 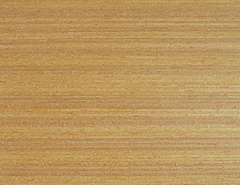 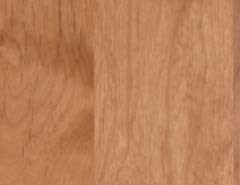 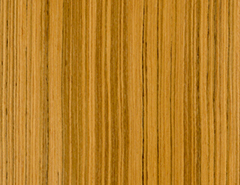 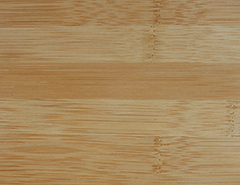 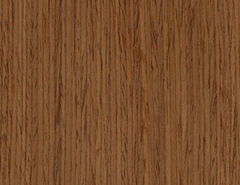 Engineered veneer has superior color and grain consistency. 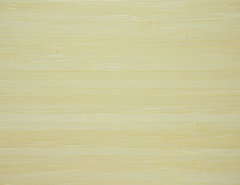 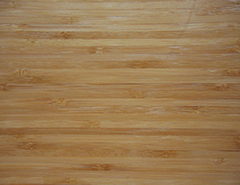 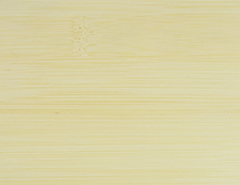 Bamboo is either natural or carbonized meaning the bamboo is steamed to achieve the darker color. 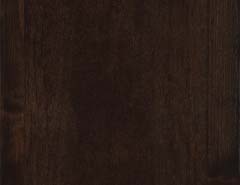 the finest in the industry. 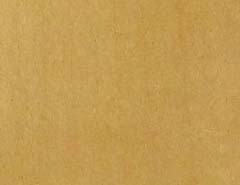 specie.  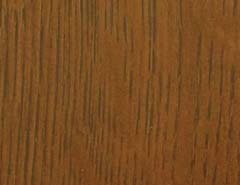 Some Signature finishes are not available in all product lines. 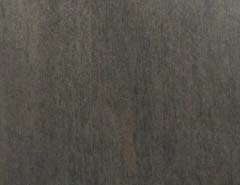 as well as physical elements. 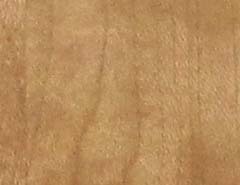 has worn away. 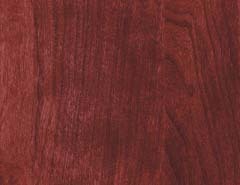 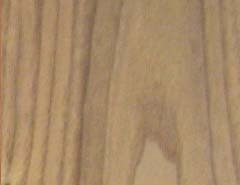 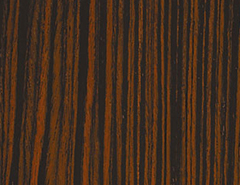 Rub-thru includes distressing and is available in several paint over stain combinations. 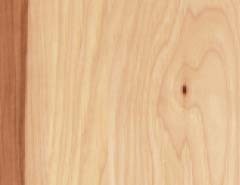 6 times more added to your cabinetry. 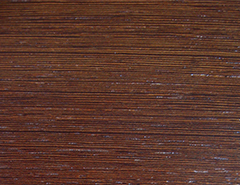 hand-applied process resulting in a finish that has added depth and a softer feel. 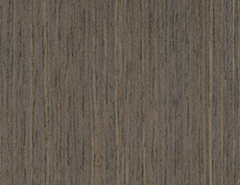 Wire brushing enhances the woods natural grain patterns creating a weathered wood look and feel. 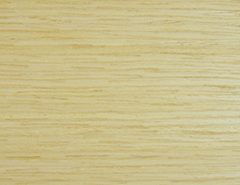 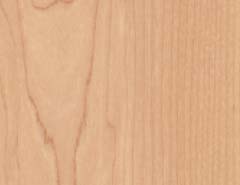 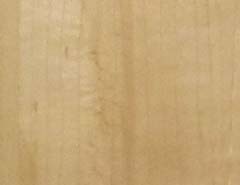 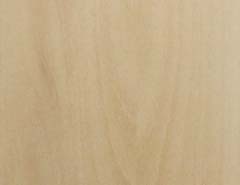 Available on quarter-sawn white oak, knotty alder and premium alder on select door styles.